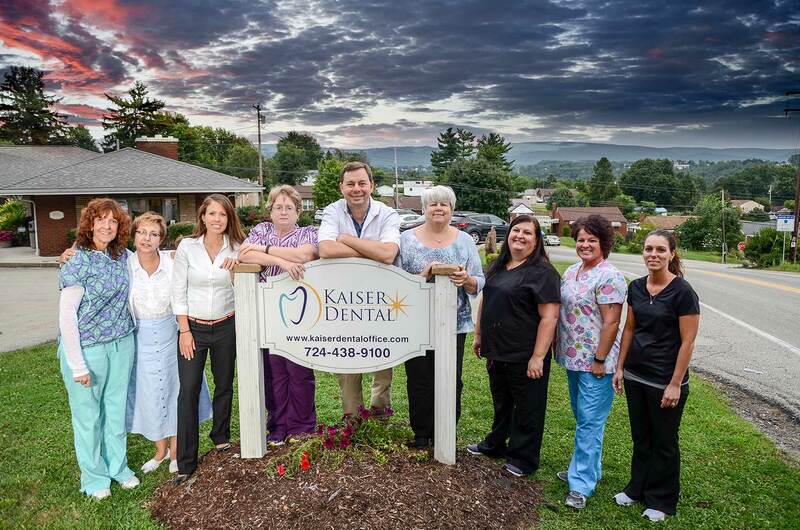 We want to welcome you to the Kaiser Dental family! We are glad that you are interested in becoming a patient of Dr. Edward Kaiser’s Uniontown, PA dental practice. New patients are always welcome here. Everyone at Kaiser Dental is committed to making your visits pleasant and stress-free. You can count on our friendly, highly experienced staff to always provide the highest standard of dental care in a clean, state-of-the art environment. Your comfort is our top priority. We look forward to seeing you soon! Dr. Edward Kaiser and the Kaiser Dental team Click below to fill out the new patient forms online!